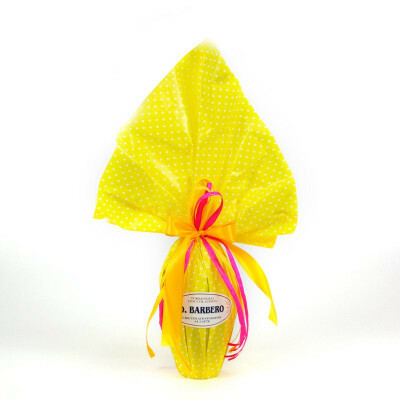 Barbero enriched with taste and elegance Easter, producing top-quality eggs. 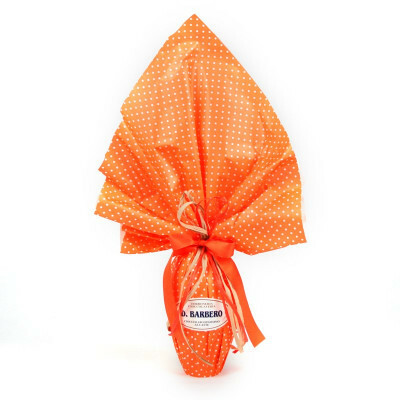 In particular, this product is characterized by the use of fine chocolate, which melts in the mouth from the first tasting. 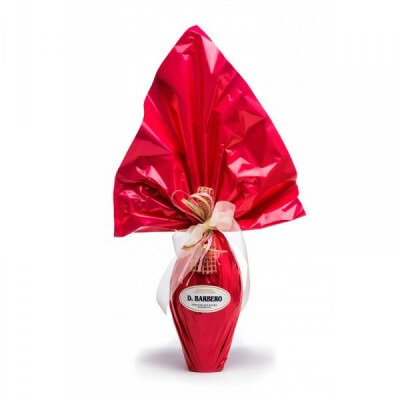 Characterize the preparation sugar, milk powder, cocoa butter and cocoa mass, expertly blended by experts. 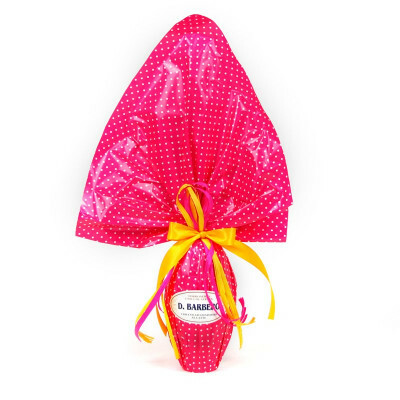 The Barbero egg is encased in a stylish colored package with polka dots. 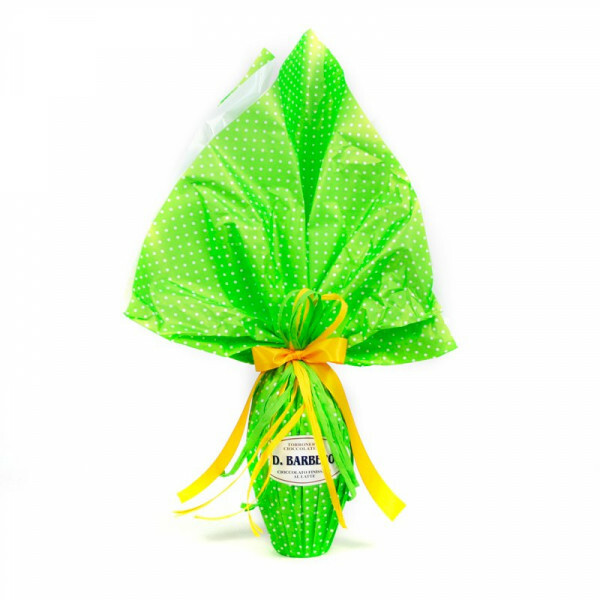 Milk Chocolate Egg: Sugar, whole milk powder, cocoa butter, cocoa mass. Emulsifier: soy lecithin, natural vanilla flavor. Cocoa min. content 30% MILK, SOYA. Extra-Dark Chocolate Egg: Sugar, cocoa paste, cocoa butter, emulsifier: soy lecithin, natural vanilla flavor. Cocoa: 45.5% min.